Increasing women‘s participation in political life on local and/or national level. Providing platforms for stakeholders (NGOs, political parties, syndicates, unions…etc.) in the targeted areas to involve trained young women leaders in their programs to more consider gender equality. 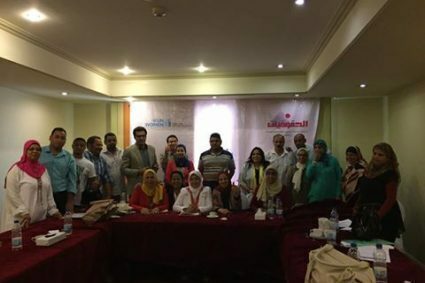 Confronting negative stereotyping of political role of women in conservative communities in Egypt. Providing an opportunity through different channels to present good women figures and models. Providing an opportunity for youth to communicate with different political leaders, have real political experience, acquire required skills to develop their capacities to be future leaders acknowledging women‘s rights and to be defenders of the issue by mobilizing all new and traditional media means and university activities to support more political participation for women. 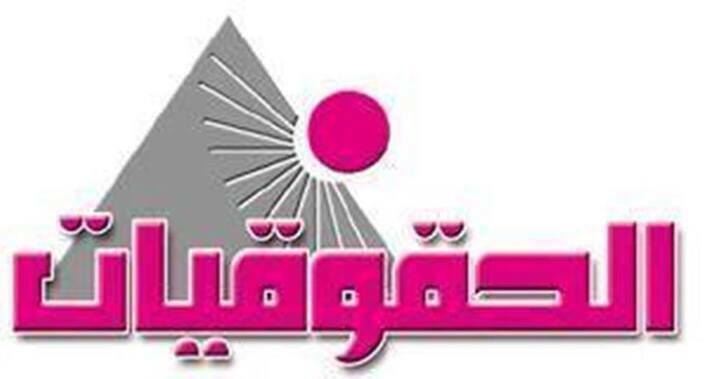 The educational film will face the negative stereotyping and calls which aim at decreasing women‘s progression and their participation and suppress their civil rights and deprive them from actual political participation using group of explaining means and simple cartoon messages to support women‘s participation in political life.